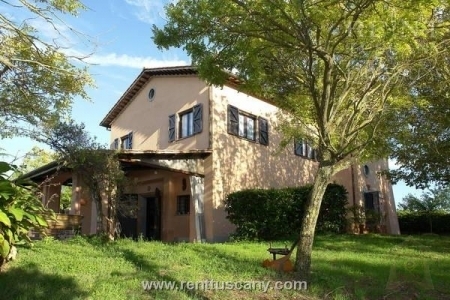 IL Pago location is on the beautifully landscaped and serene grounds of Terni. 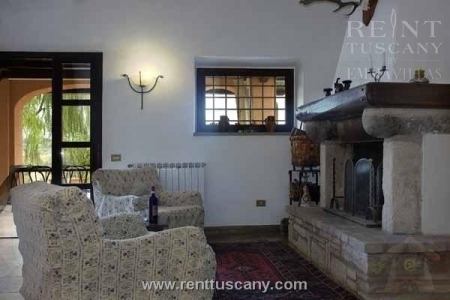 This wonderful Terni vacation rental farmhouse offers the resort like setting people pay much, much more for at Terni spas and resorts but provides that all so important, private space away from the crowds those resorts cannot. 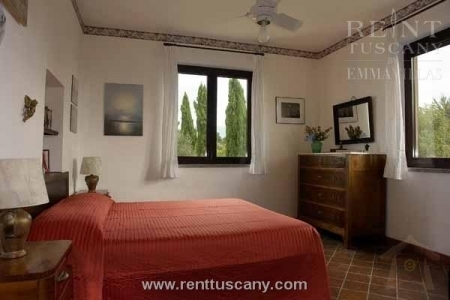 One bedroom is equipped with a queen bed and has an adjoining, private bath. 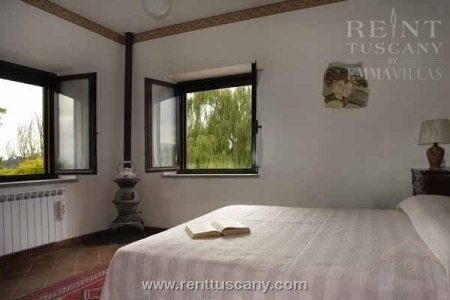 The other bedroom has a double and single bed and entry to a separate bathroom over the hall. Walking down the steps to the deck level will lead you to the dining room, living room and the spacious kitchen. We have a laundry room with washer dryer; kitchen is fully equipped with dishwasher, range, and microwave. Full utensils, including coffee maker, crock pot, iced tea maker, and many other items are also available. 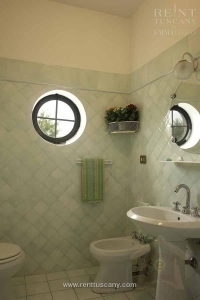 IL Pago is great vacation rental place because of its ultimate experience having lots of amenities like fireplace, rock fireplace, hardwood floors, vaulted ceilings and private garage. IL Pago the ultimate vacation rental retreat is ideal for honeymooners, nature lovers or people who simply want to get away from it all.